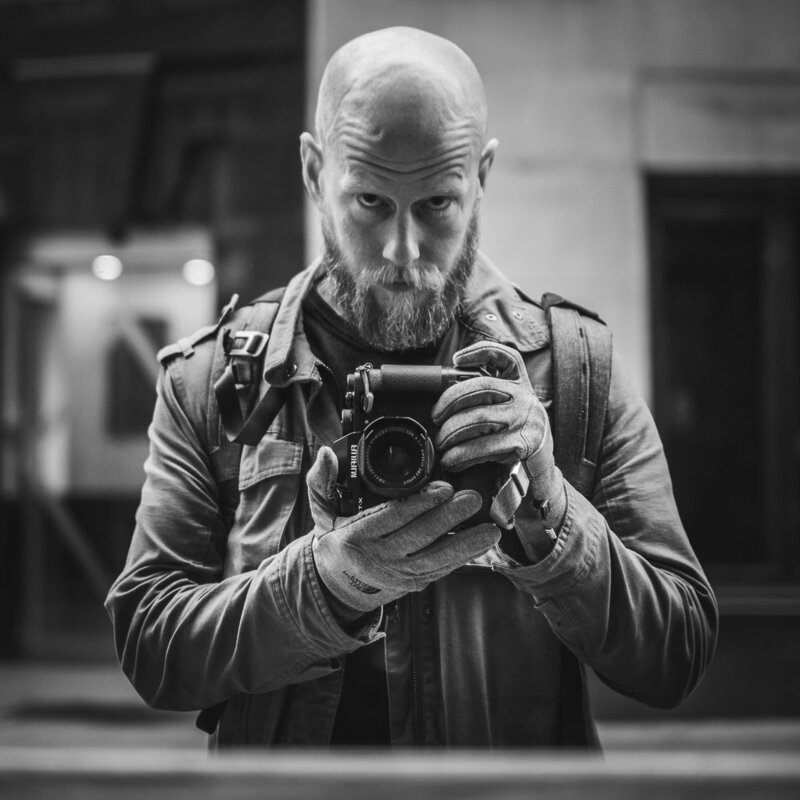 I’m a London based photographer with a passion for street, lifestyle and product photography. My inspiration is drawn from living and working in the photographer's sweet shop that is London, with its unlimited supply of people and moments to capture. I use the skills I’ve developed through photography to create content for clients and brands in a wide range of consumer goods industries. If you’re interested in working with me, please feel free to get in touch.